We are a team of conservationists and sustainable business experts who are joining together the knowledge of the coral reef scientific community and innovative business principles for the good of people and the planet. "Daeira" is an ocean spirit from Greek mythology who's name means "teacher". As biologists and educators who have studied coral reefs and witnessed their decline, we wanted to share and apply our knowledge. We founded Daeira Conservation as part of the Georgia Institute of Technology's CREATE-X program to make our vision of business and conservation working together into a reality. ​Cara began her career researching intertidal marine invertebrates at Stony Brook University, and later coral reef ecology in the South Pacific at the Georgia Institute of Technology. She has well rounded expertise in diverse marine life, from microscopic plankton to marine mammals. As a former GA Sea Grant marine education intern at the University of Georgia Marine Education Center and Aquarium, and an active advocate of STEM programs at GA Tech she has extensive experience as an educator both inside and in the outdoors. Maddie has experience in coral reefs throughout the world, especially in the South Pacific. Her current research focuses on coral reef food webs and ecosystems, and previously conducted research as an intern at the National Aquarium. Her research is aimed at informing policy decisions and proper natural resource management. As a former National Oceanic & Atmospheric Administration (NOAA) Policy Intern, Maddie is a passionate professional at translating research into impact and communicating science to broader audiences. ​​While studying at Florida State University, Marina began a career as an experiential educator working at a marine summer camp in the British Virgin Islands. Work at a research facility in Cambodia led to a masters at the University of Southampton and eventually instructing oceanography on board a college sailing program. As a dive instructor, sailor,and scientist, she has traveled around the world working with educational and conservation programs with a focus on creating experiences to connect communities and the natural world. ​Sean has over 10 years of experience in launching education and conservation programs with organizations including Sea World, Earth Echo International, and Mote Marine Laboratory. He is the founder of the Youth Ocean Conservation Summit which began in Florida and has expanded to 9 aquarium and university locations throughout the country. He is an experienced educator especially with regards to Florida and Caribbean reefs, having assisted with established programs, and creating new programs at Mote Marine Laboratory. 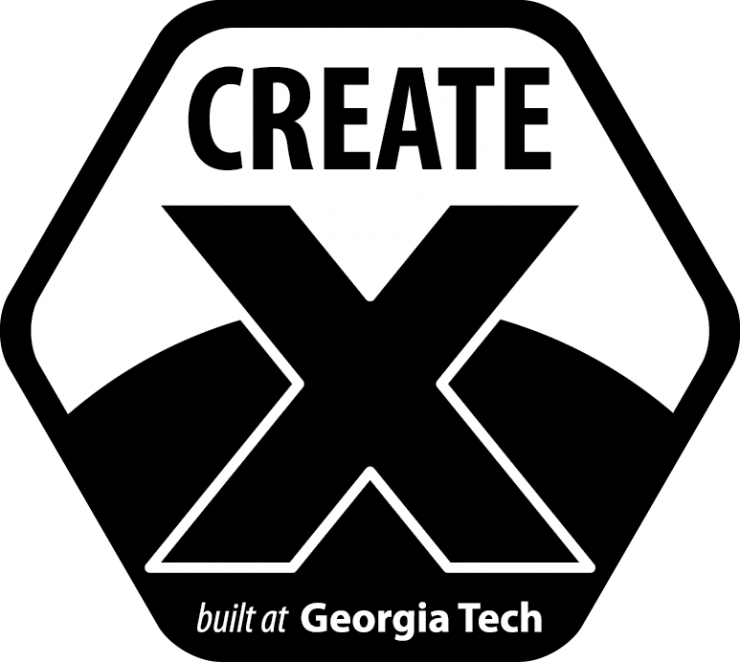 CREATE-X is a faculty-led, student-focused initiative that provides students the knowledge, skills, abilities, and experiences to confidently pursue entrepreneurial opportunities. Startups going through the CREATE-X programs have created dozens of new jobs, generated millions of dollars in revenues, executed successful crowdfunding campaigns, and secured large corporate customers.